Are you ready to dance and party with us as we honor Senyor Santo Nino? One Beat, One Dance, One Vision. 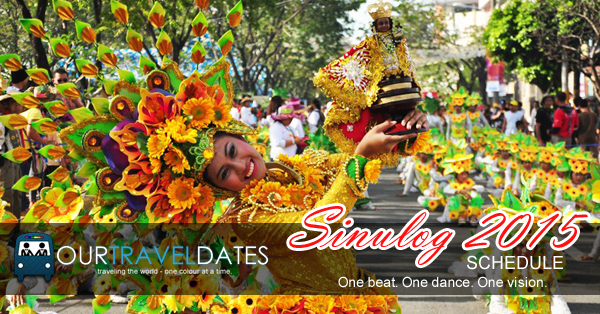 Sinulog 2015 is fast approaching and the grand festival is just a few weeks away. This annual celebration consisting of a lively streetdance parade, and a colorful huge party crowd, surely makes this festival a must for every Filipino. Witness the joyous smiles, the brightest costumes, the crazy raving masses, the most solemn prayers, and the rest of the lovely events happening on the third week of January in Cebu City where one statement will be heard a thousand times… Pit Senyor! 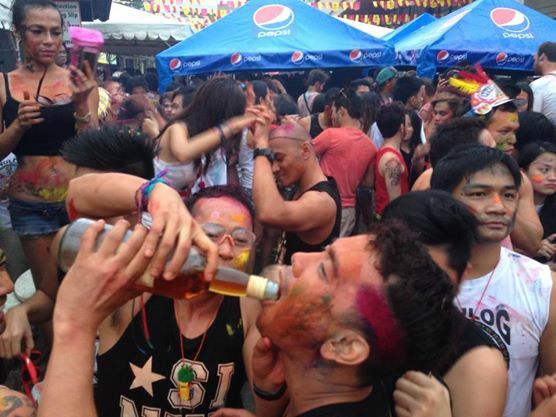 – Sinulog Street Fair, Osmeña Blvd. Schedule may change without prior notice. Updated November 12, 2014 taken from Sinulog Foundation Inc.
Hotel accomodations are being booked so fast that during the first day of Sinulog booking for one of these hotels, receptionist confirmed that they are already fully-booked! Don’t miss your chance to stay at these hotels close to the festival and party. Chateau De Carmen (We’ll be here this year!) – 21 Juana Osmena St.
NS Royale Pensionne – Juana Osmena St.
Fuente Pension House – 0175 J. Llorente St.
Palladium Suites – 6 J. Llorente St.
Apple Tree Suites – 22 J. Llorente St.
Hotel Casablanca – 24 Juana Osmena St. If in case these hotels are already full, click here for your UPDATED hotel choices in Cebu City courtesy of Agoda, although take note that some might be a little far from the fiesta. Photos in this post are used with permission from Don Trivino. 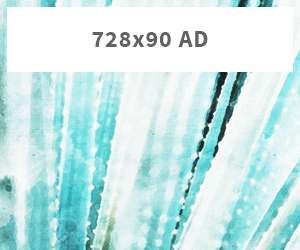 Next articleiPhone 6 Is Out! But Why Choose #GlobeiPhone6? Amelie Hotel Manila Rises In The Heart Of Malate!